Back for a fourth year, NAE's much loved annual Craft & Culture Fair showcases the work of crafters, designers and performers from across the local community, capturing the vibrancy of a culturally rich city. 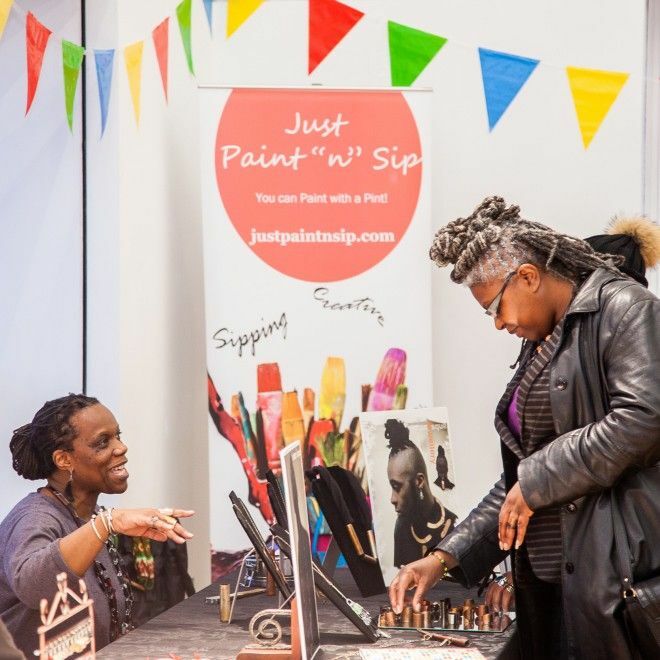 Back for a fourth year, our much-loved annual Craft + Culture Fair will showcase the work of crafters, designers and performers from across the local community, capturing the vibrancy of our culturally rich city. Pick up a festive gift, try some delicious street food in our café, and keep the younger ones entertained with live music performances and our drop in creative workshops. NAE doesn't charge to book stalls and traders keep all their income from the event - it's all about supporting local talent.